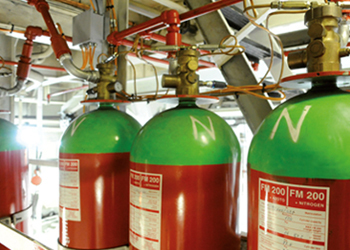 Gielle's range of wheeled fire extinguishers are the perfect fire protection equipment for use in larger industrial sites. 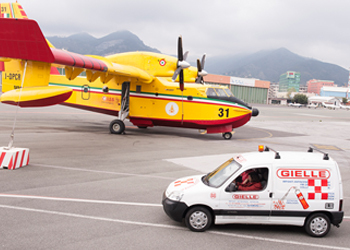 Manufactured in the EU, the Gielle wheeled extinguishers are sturdy and robust and come in a variety of fire extinguisher media and sizes including carbon dioxide, foam and dry powder. Whatever the fire risk, we have a suitable wheeled fire extinguisher available! All Gielle wheeled fire extinguisher trolley units are manufactured from robust materials and are on wheels making them easy to move. 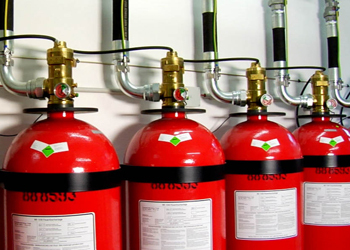 We also offer a range of fire extinguisher covers for added safety and security.